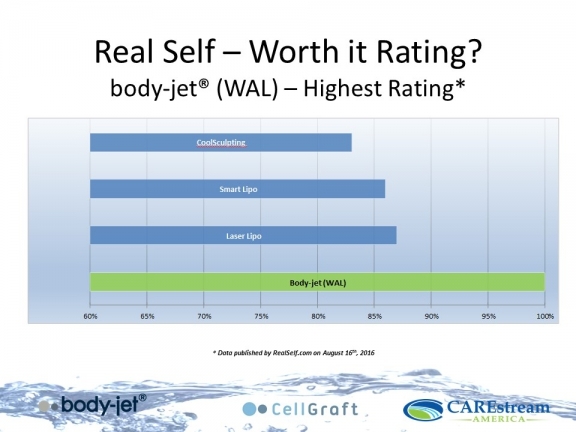 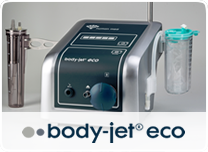 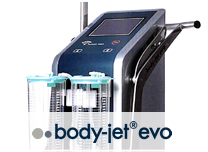 Ideal for labor and delivery, and aesthetic procedures which include Ulthera®, Thermage®, Liposonix®, EVLT, hair restoration, permanent make-up, tattoo removal, liposuction or surgery to name a few. 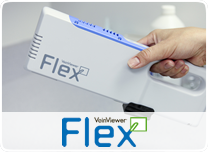 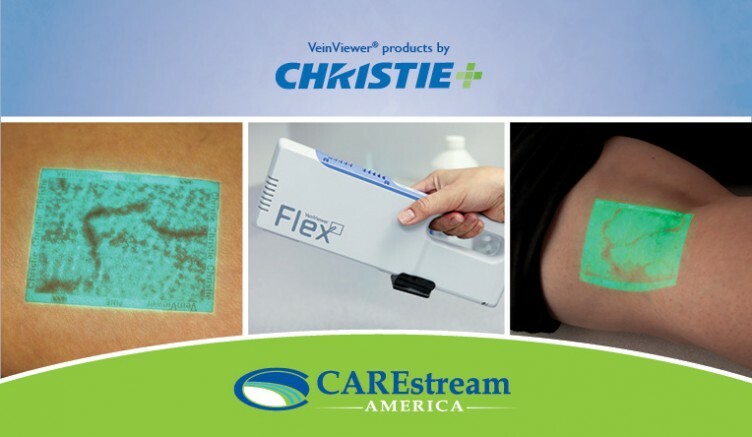 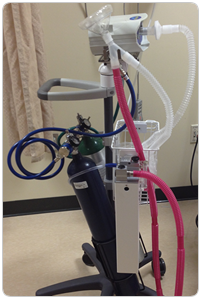 Portable, and easy to use while decreasing the risk of infection. 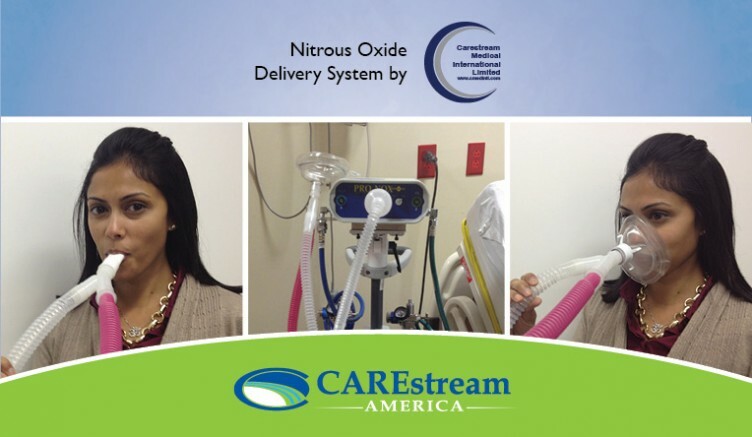 Find out why hospitals, birthing centers and aesthetic practices in the United States are choosing the PRO-NOX™ Nitrous Oxide System today! Emergency Services Teams require reliable resources to aide patients under some of the most traumatic conditions. 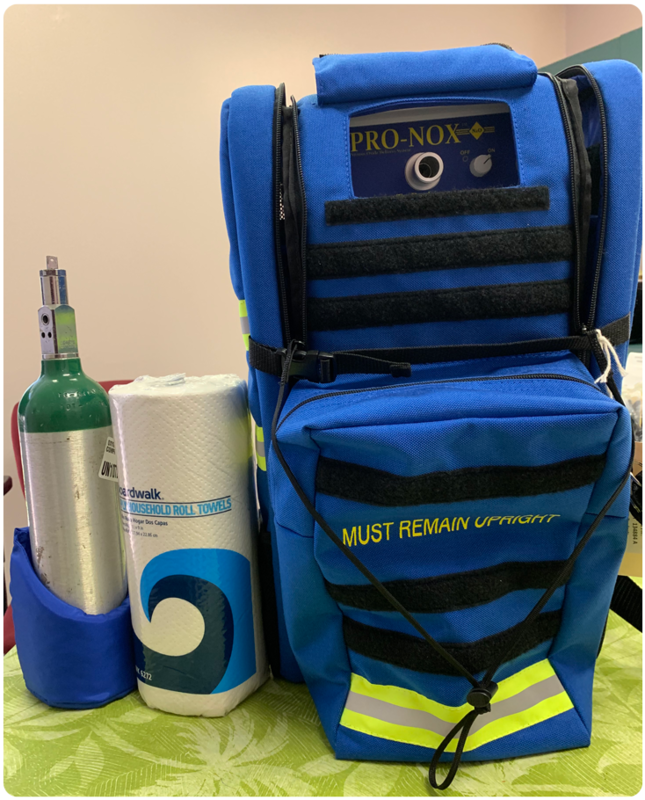 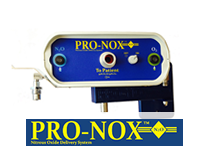 The PRO-NOX Portable™ Nitrous Oxide System is a fully mobile unit that provides non-opioid, safe and effective pain relief outside of the ambulance. 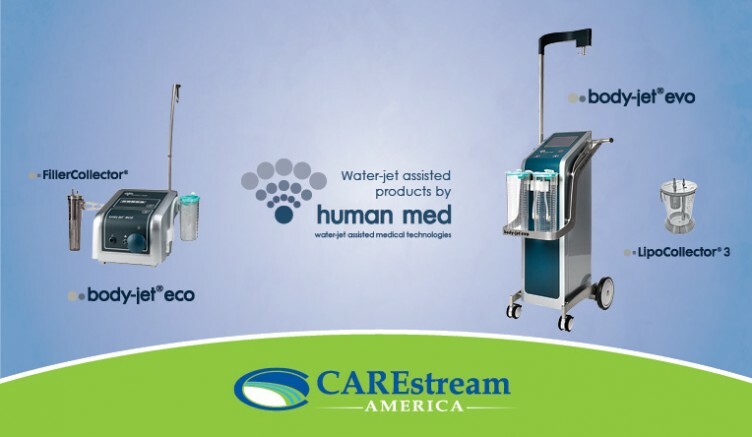 Take patient care to the next level by calling us today.